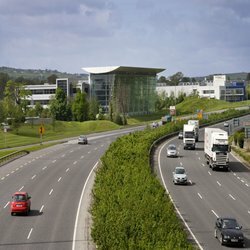 Citywest Business Campus is Ireland's award-winning business park providing international standards in design, landscaping, connectivity and accessibility. 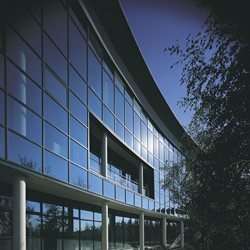 Now home to over 200 indigenous and world-wide companies, this unique environment provides the perfect setting for business to thrive which has resulted in its reputation as a global centre of excellence. 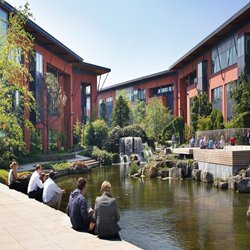 A park like managed and secure campus surrounded by lifestyle amenities, providing a highly-attractive place to work and to live. 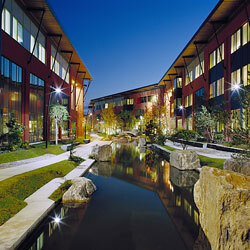 The calibre of tenants proves the success of Citywest Business Campus. 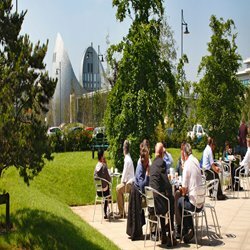 The chosen location of some of the top global companies in Pharmaceuticals, IT/Software, Telecomms, Electronics, Media and Food, Citywest continues to evolve, year on year, keeping this commercial hub at the cutting edge. 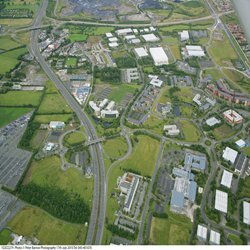 The developers have created a world class business campus setting for the dynamic blend of companies and continue to provide a range of properties to cater for growing businesses and those companies looking to locate in one of Ireland's most desirable business locations. 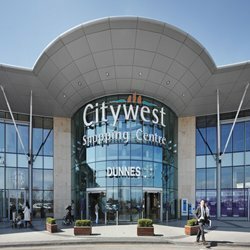 "We have recently moved to Citywest. 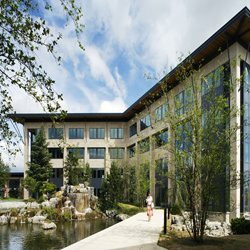 The quality of the buildings and the campus made our decision easy." 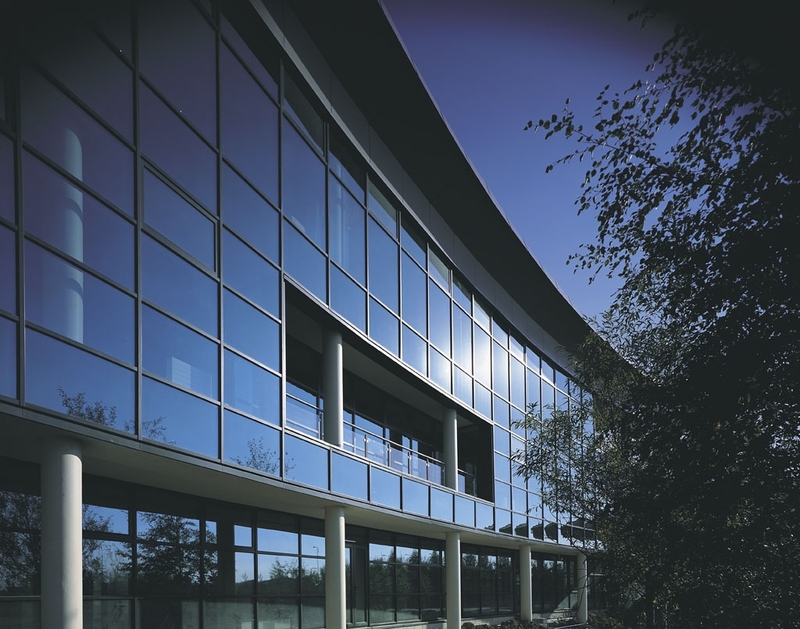 "I have found Davy Hickey Properties easy to do business with and always facilitating." 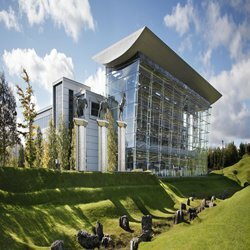 "This is the most attractive environment we have worked in. We've been able to grow and remain on campus."